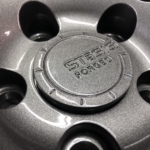 Our forged wheels are the ultimate in strength and beauty. 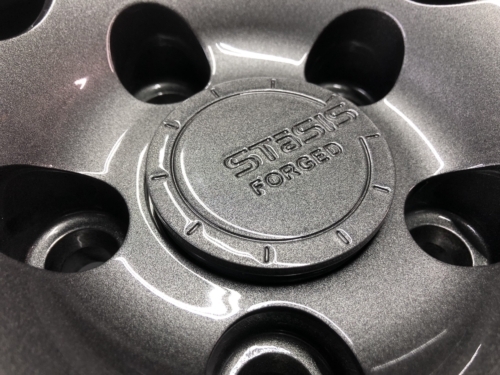 Forged with 300 tons of pressure using heat-treated 6061 aluminum alloy, STaSIS forged wheels are extremely lightweight and strong. 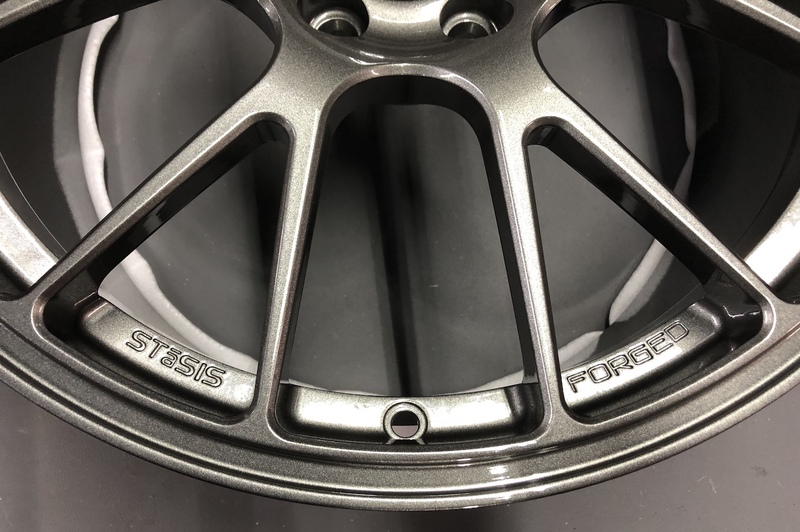 The forging process produces an enhanced metallurgical grain structure, increasing density while maintaining a high level of elasticity and toughness that allows the wheel to bend rather than crack under punishing conditions and provides better control of the tire contact patch. 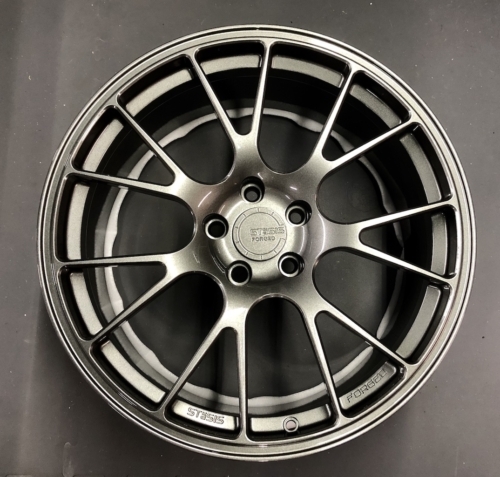 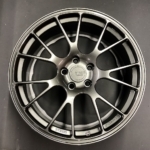 The STaSIS forged wheel is safer and more cost effective when used in challenging environments, whether you’re driving on a potholed city street or hopping off the curbs of your local race track. 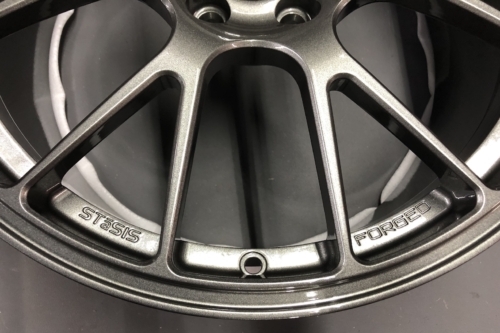 The high-density aluminum structure allows STaSIS forged wheels to be 27 percent lighter than cast wheels of the same size. 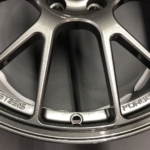 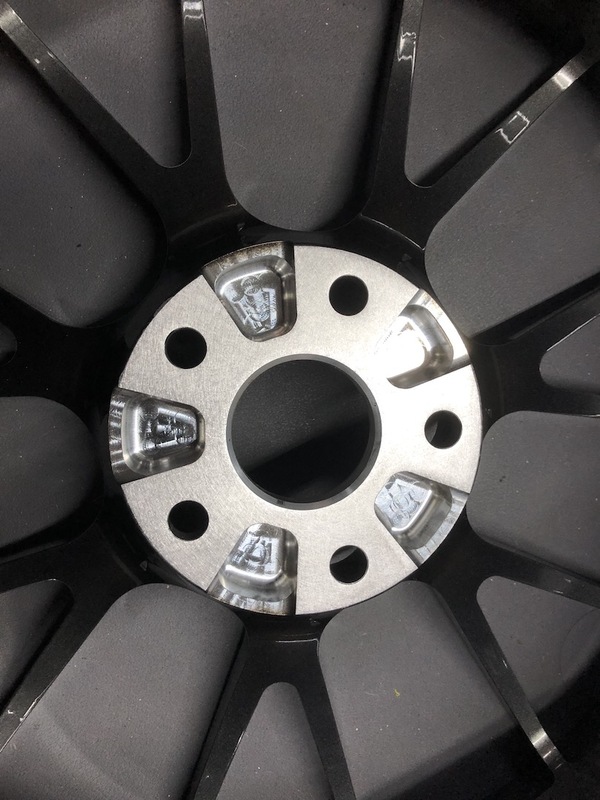 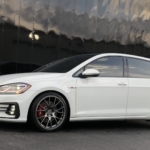 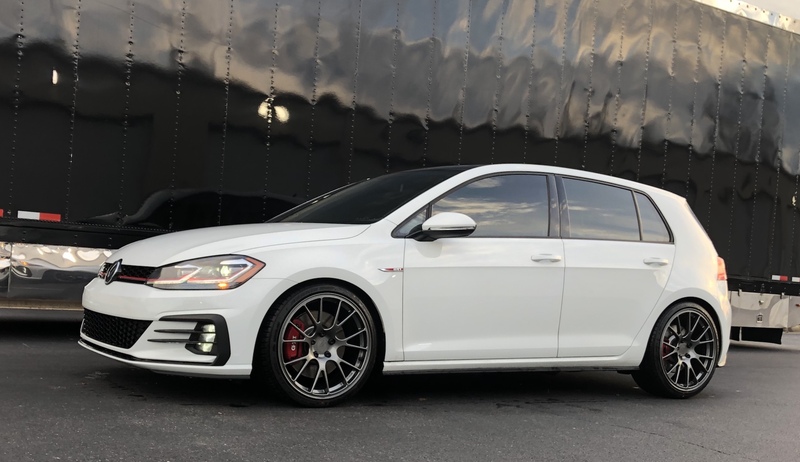 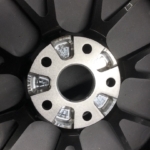 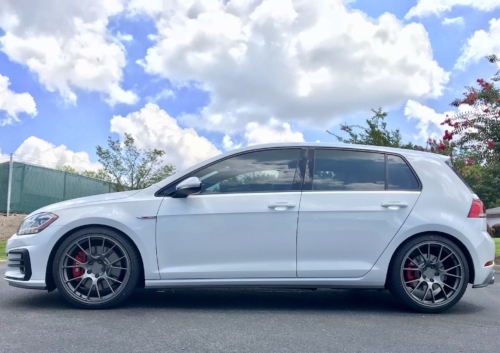 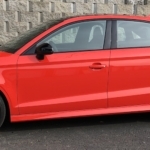 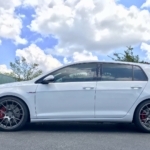 STaSIS wheels reduce unsprung weight on each corner of the Audi vehicle compared to the equivalent cast wheel, improving vehicle performance and maneuverability, reducing braking distances, and speeding acceleration.